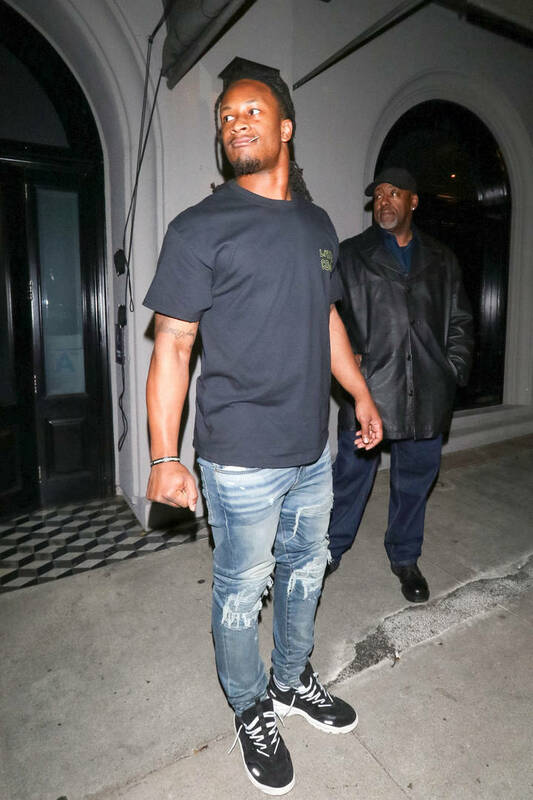 Home>Sports> Todd Gurley Offers An Update On His Knee: "It's Feeling Pretty Good"
Todd Gurley is easily one of the best running backs in the league, unfortunately for the Los Angeles Rams, Gurley wasn't able to show us that talent during the NFC Championship game or the Super Bowl as he had problems with his knee. Reports even surfaced that Gurley had arthritis in his knee which is something he would have to deal with for the rest of his career. 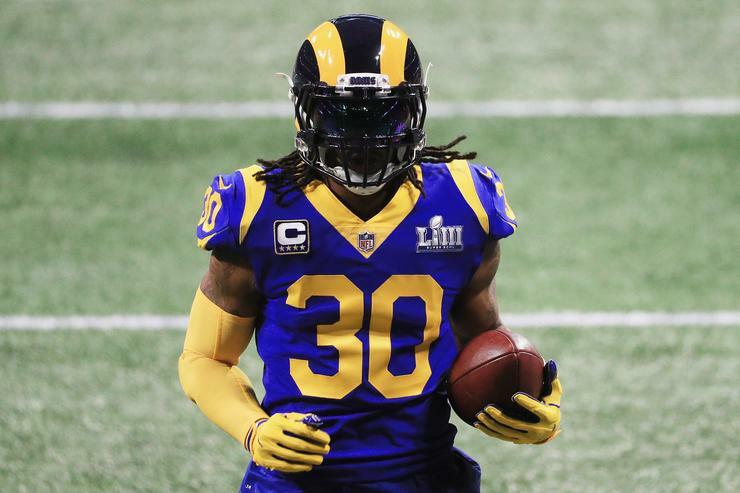 Fortunately for the Rams, Gurley seems to be getting better as he reported to the team's voluntary workout program on Monday. "It's feeling pretty good," Gurley said. "Taking it day by day. All I need to worry about is how I'm feeling right now. I don't know how I'm going to be feeling six months from now. So like I said, just kind of keep working hard, doing what I've been doing these past couple of years." Gurley also shot down the reports that he has arthritis, reiterating that he simply wants to focus on how he's feeling right now. If the Rams want to make it back to the Super Bowl, they'll need Gurley as healthy as he can be. SPORTS Todd Gurley Offers An Update On His Knee: "It's Feeling Pretty Good"